Yes, if it’s ever offered in the Philippines, that is. Huawei Philippines still isn’t saying if they will sell the Nova 4 in the country, which makes recommending it difficult. 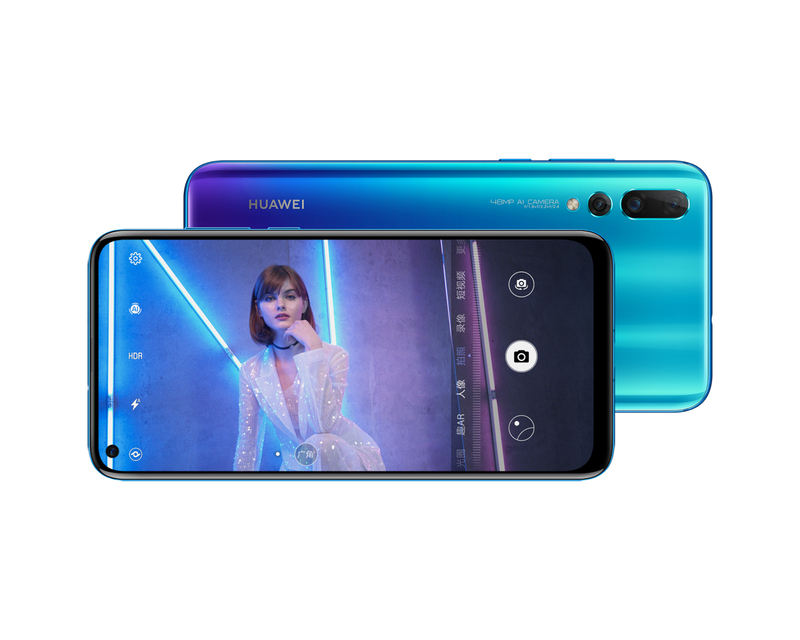 Right now Huawei hasn’t confirmed yet if they’re selling the phone here in the Philippines, but the mere fact that they sent a review device over may be an indication that they’re gaging public interest before pulling the trigger. 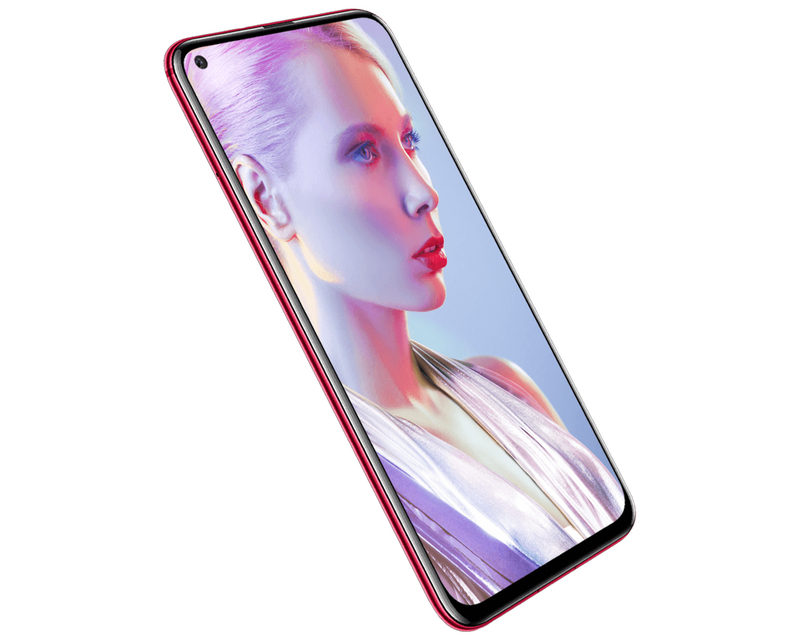 As for pricing, we can only guess: in Malaysia, the Nova 4 is RM 1899, which is roughly around 24.2K without taxes and duties factored in for the base 20-megapixel variant. Huawei has always called the Nova series users nova stars. This group of young people likes to play, likes cool, and likes the latest technology. 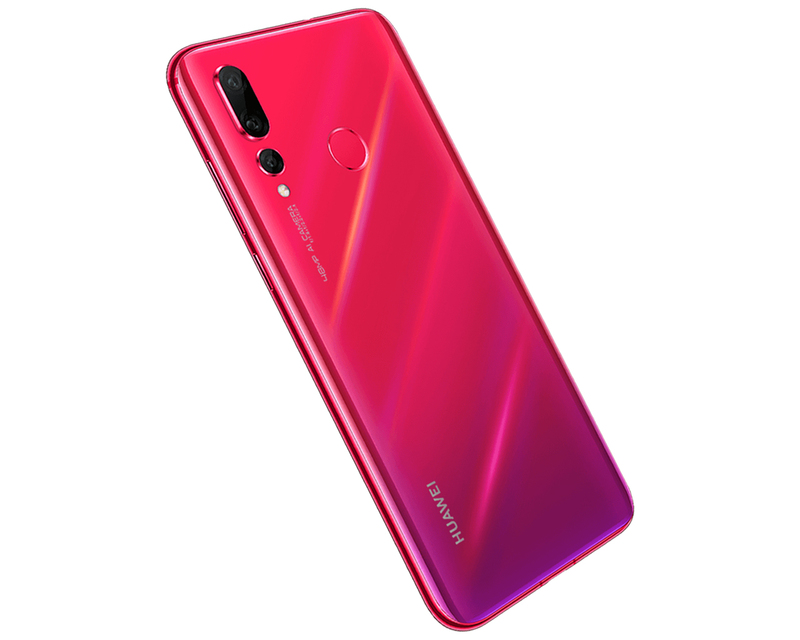 Huawei Nova 4 fully meets these requirements. The more cool appearance, the powerful performance, and the excellent shooting are enough to make Nova 4 the new favorite of nova stars. The innovative pole screen design is also in the full-screen tide of this year’s blossoms and has a new design idea. Whether pole screens can become the mainstream of the industry, but also need to be counted by consumers after the product goes on the market.